In a strange turn of events, James Franklin gave quite the unexpected answer during a recent press conference. With spring practice underway and the Blue-White Game just two weeks away, one would think Penn State’s football program is filled with infectious positive vibes. Think again. Despite his sudden transparency, Franklin didn’t disclose whether or not he had any new man crushes, nor did he break his policy of not talking about injuries. 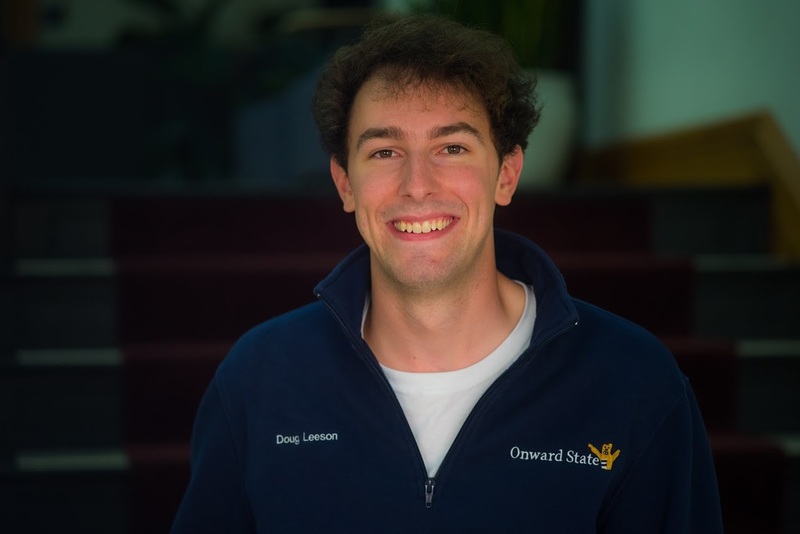 Doug is a sophomore and Onward State's Assistant Managing Editor. Dislikes: popcorn, Rutgers, and a low #TimberCount. Likes: "Frozen," Rec Hall, and you. Contact him via email at [email protected] or on Twitter @DougLeeson. Tickets go on sale for graduate students on Monday, June 18, followed by seniors on Tuesday, juniors on Wednesday, sophomores on Thursday, and freshmen on Friday.